Aria’s style is different from all of the other characters in Pretty Little Liars. Her style is unique with a mix of boho and edgyness. 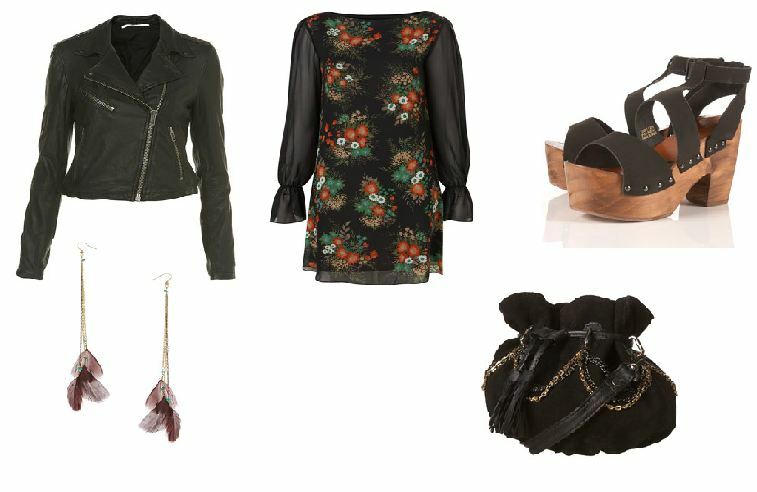 Leather Biker Jacket – £165 – Topshop, Floral Smock Dress – £15 – Topshop, Black leather Clogs – £55 – Topshop, Feather earrings – £12.50 – Topshop and Pouch bag – £40 – Topshop. Crochet back t-shirt – £19.99 – River Island, Skinny Cargo Pants – £34.99 – River Island, Sequin Beret – £16.99 – River Island and Black Clogs – £44.99 – River Island. The next Pretty Little Liar’s fashion that I will focus on is Hannah Marin’s. 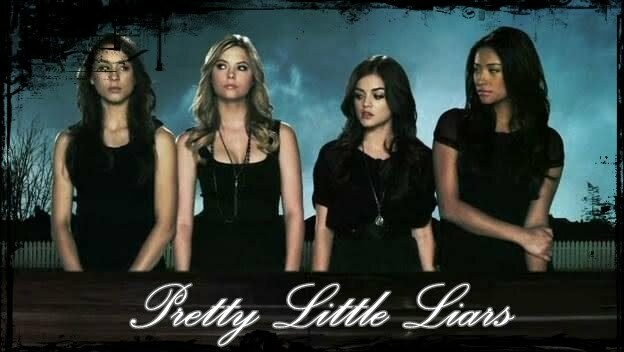 This entry was posted in Fashion and tagged Aria Montgomery, Pretty Little Liars. Bookmark the permalink. Thank you. I will have a read of yours.